The trendy Nova toilet roll holder from Wenko, made of stainless steel. The Nova range brings style to any room with luxurious materials and clear lines. 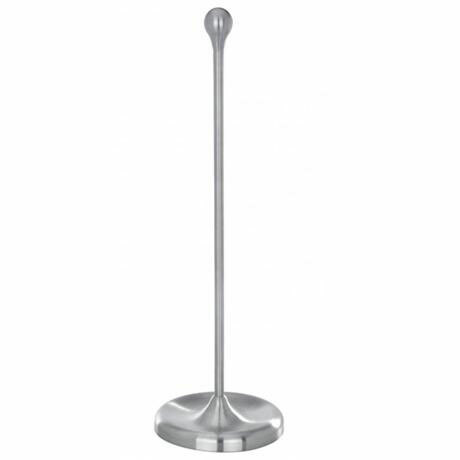 Good quality product that goes well with the toilet brush & holder and the pedal bin. They look great together in my new bathroom. Excellent space saver. High quality and value for money. Used immediately. No need for attaching to wall.